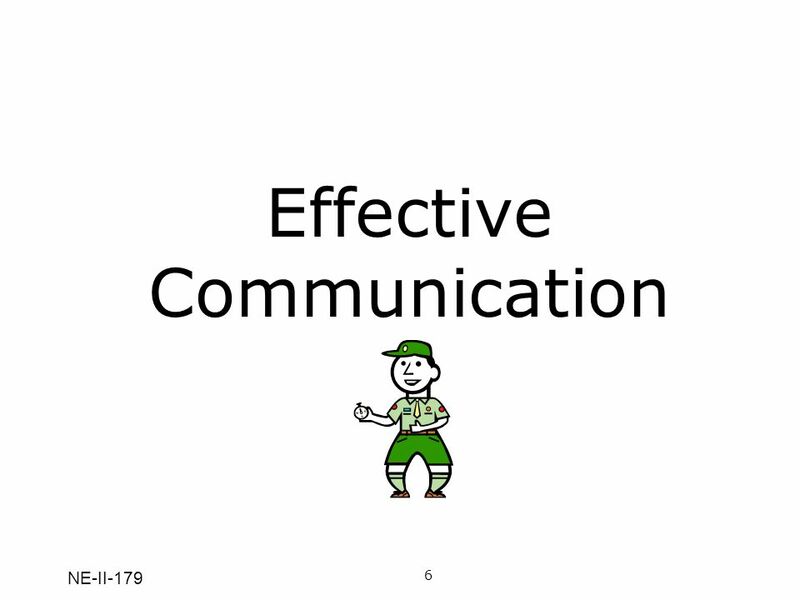 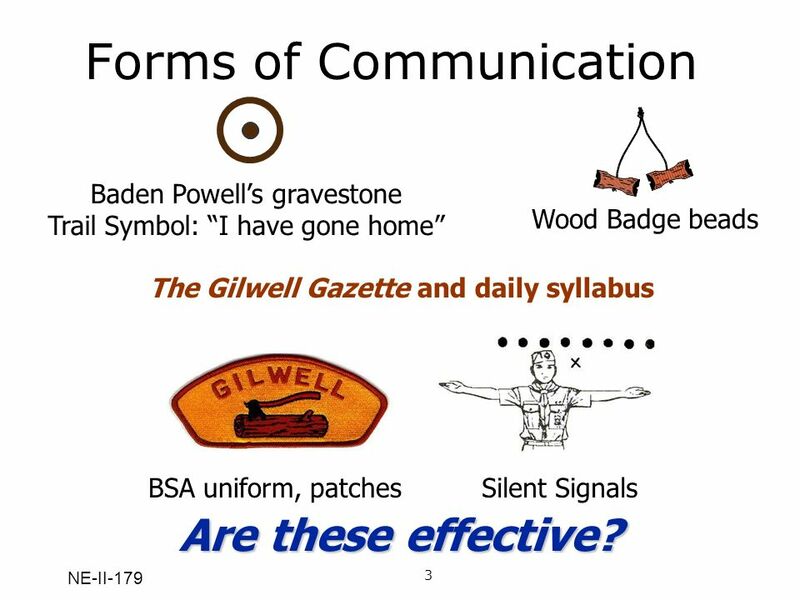 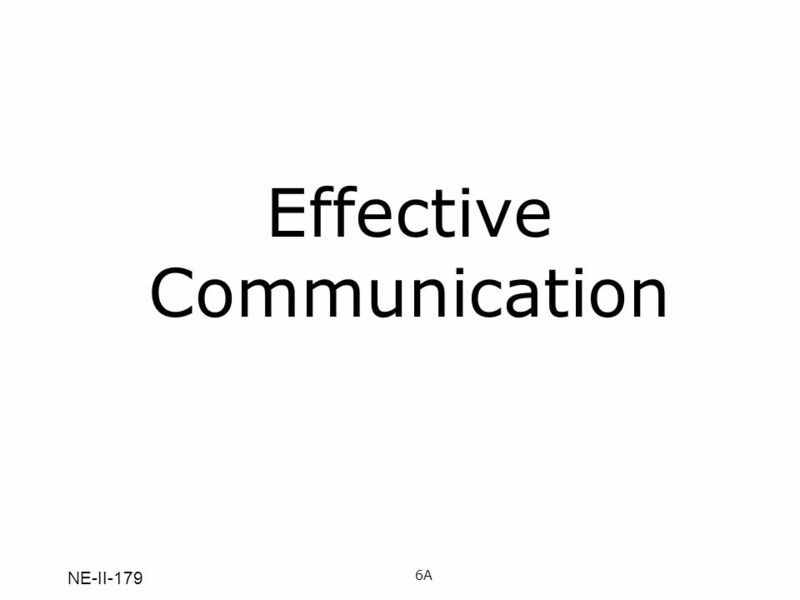 7 Verbal Communication What makes for effective verbal communications? 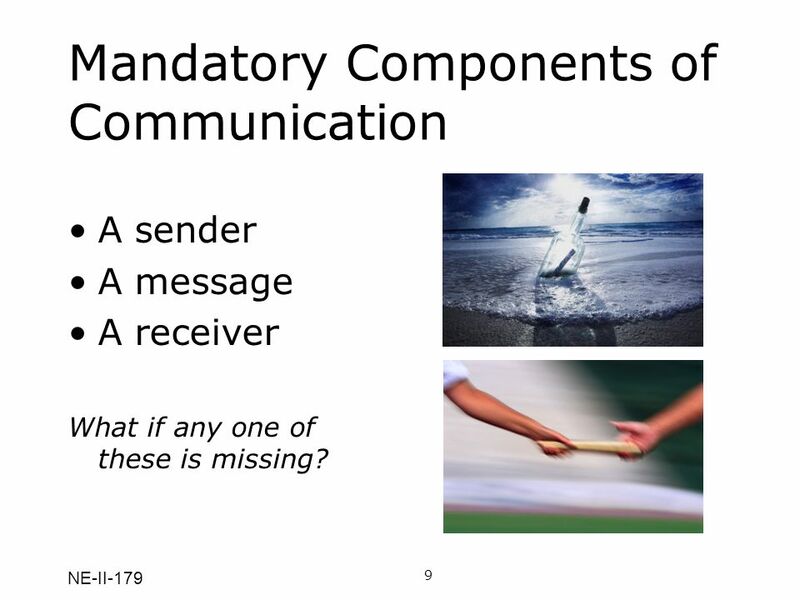 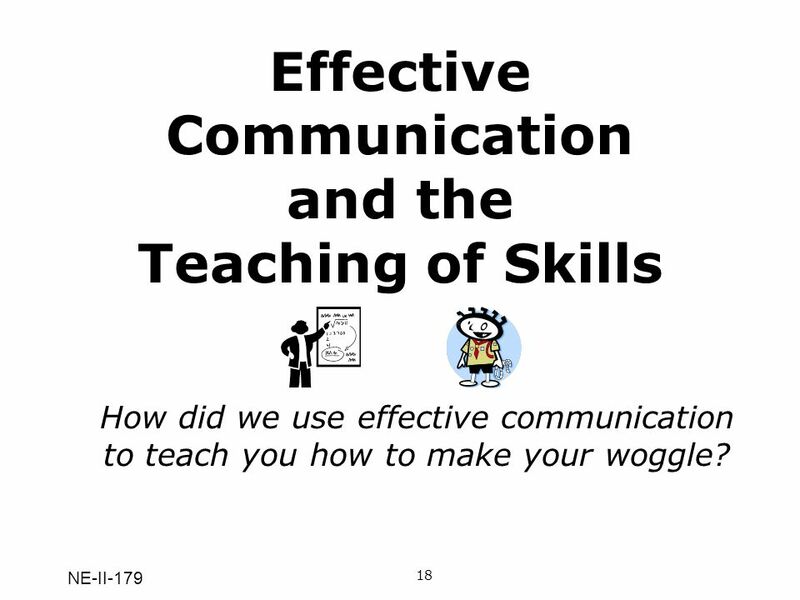 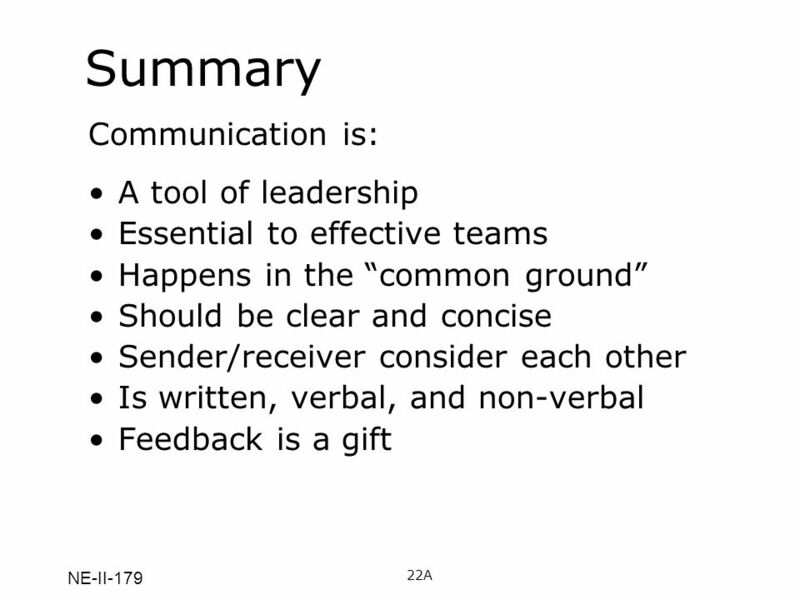 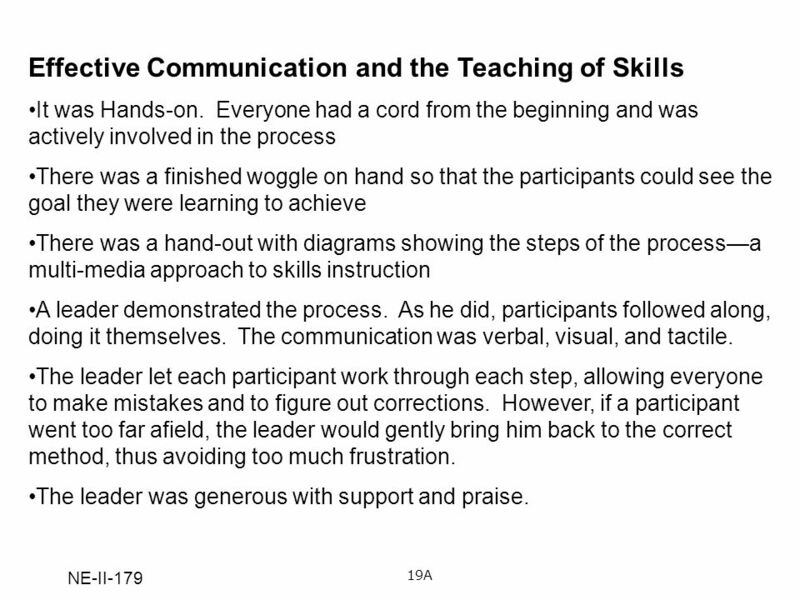 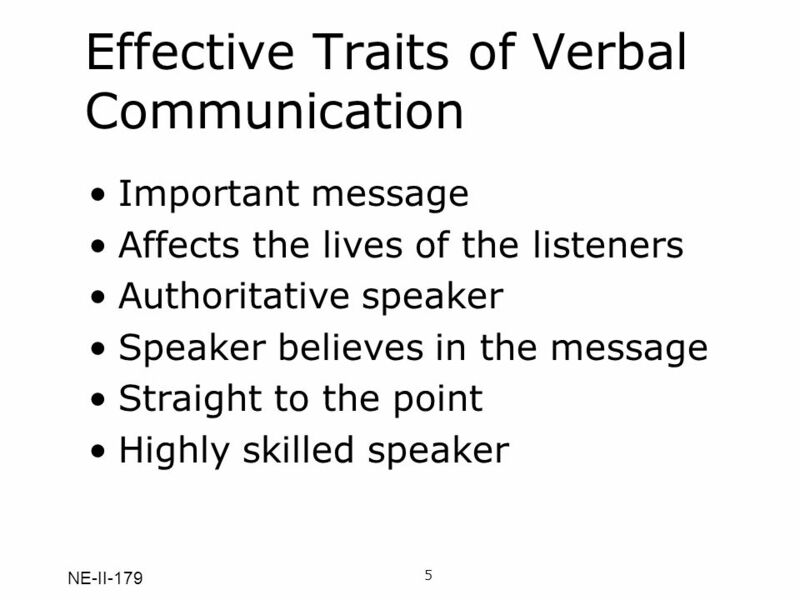 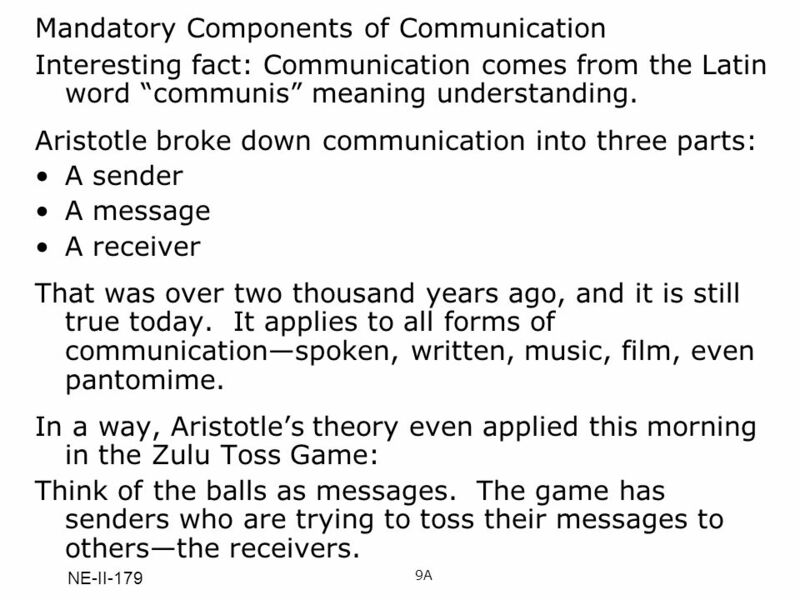 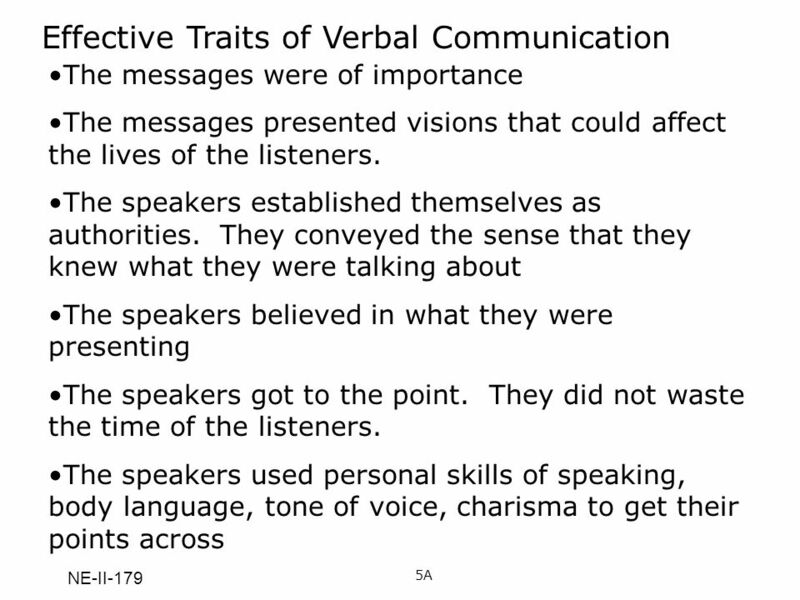 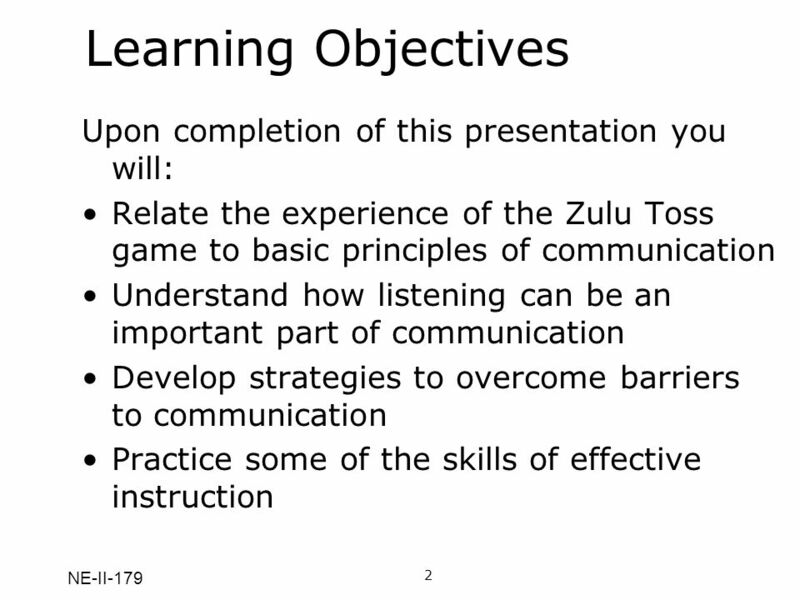 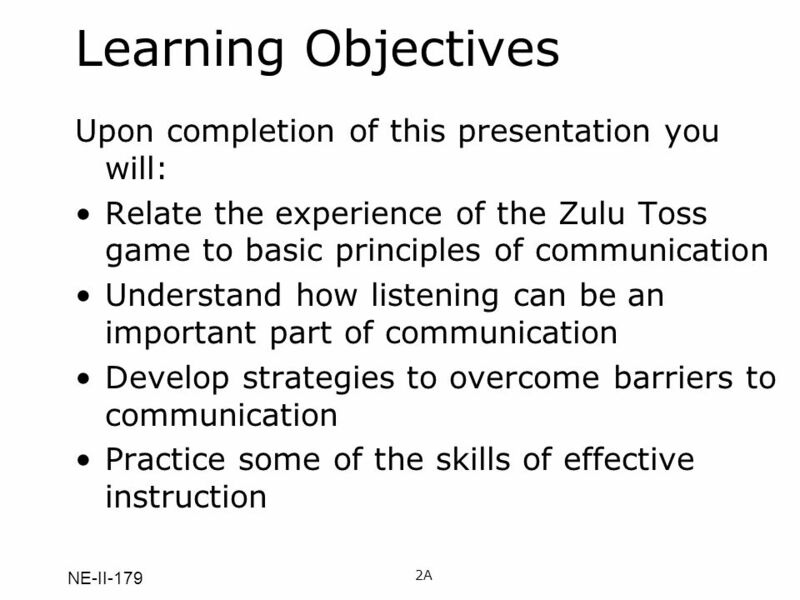 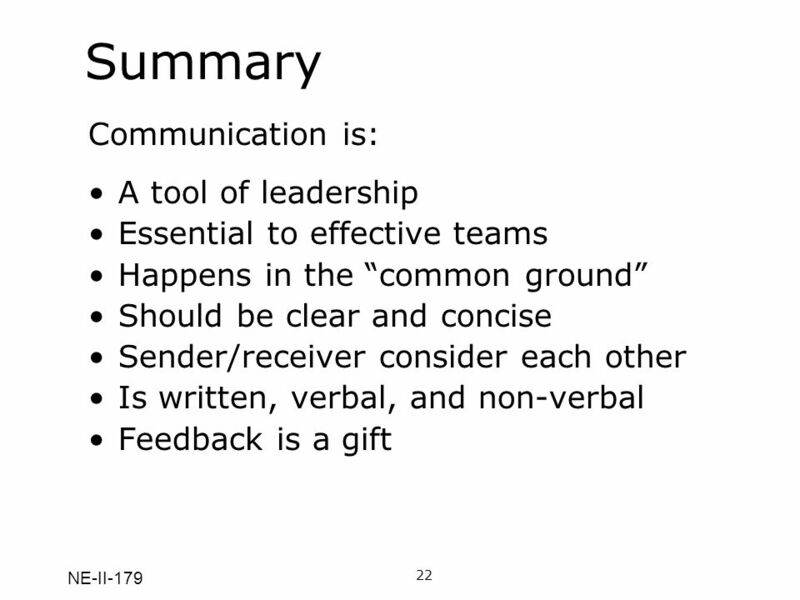 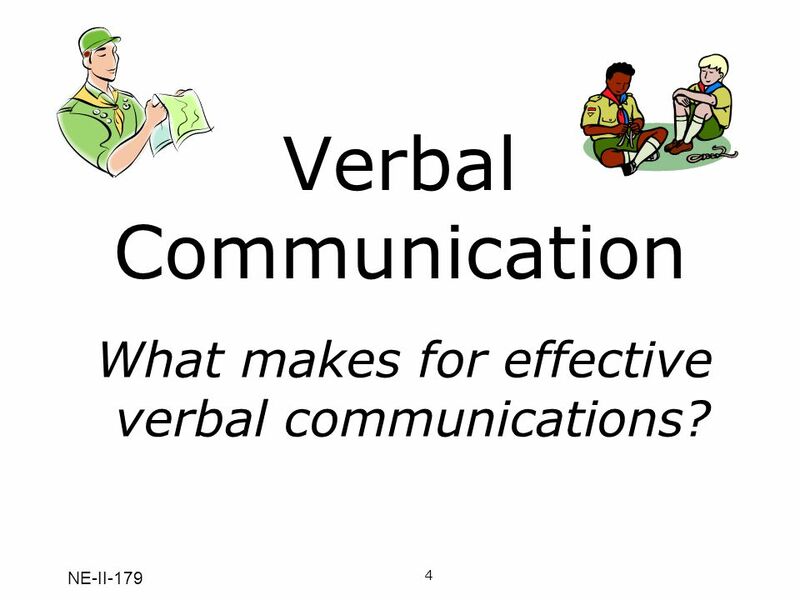 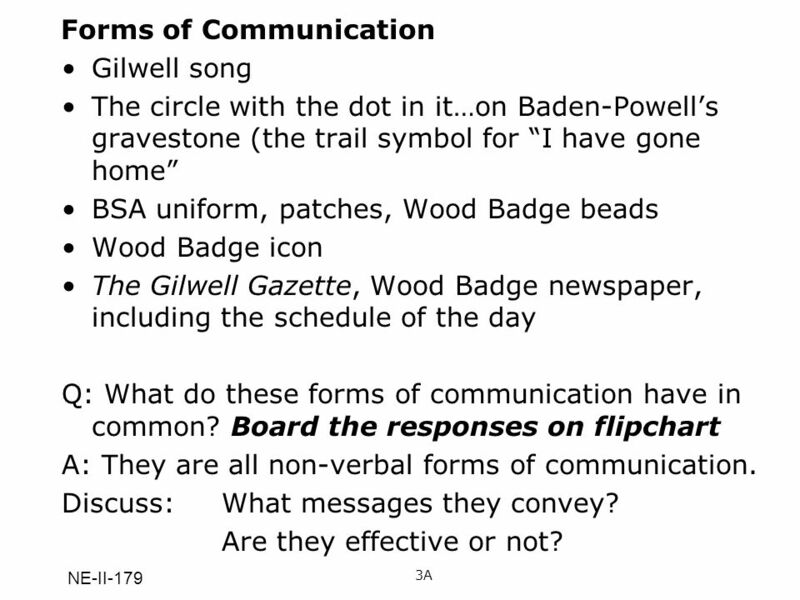 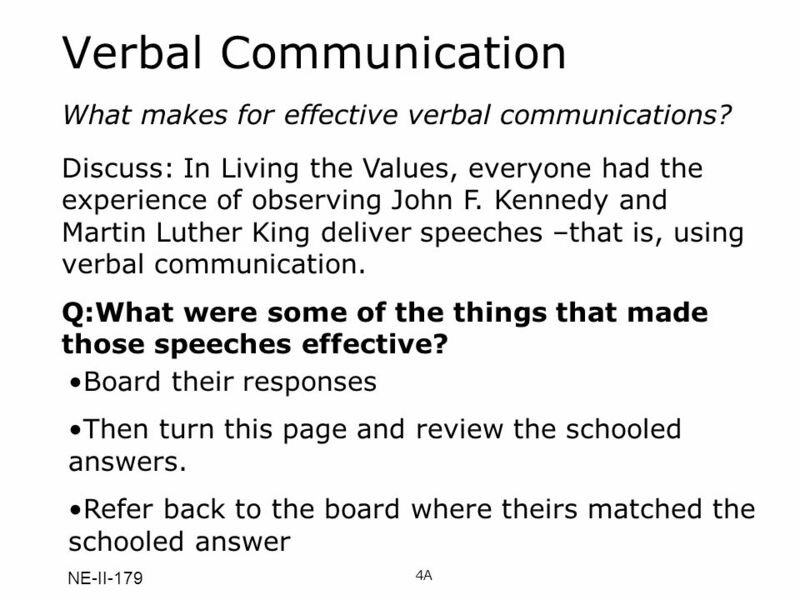 8 Verbal Communication What makes for effective verbal communications? 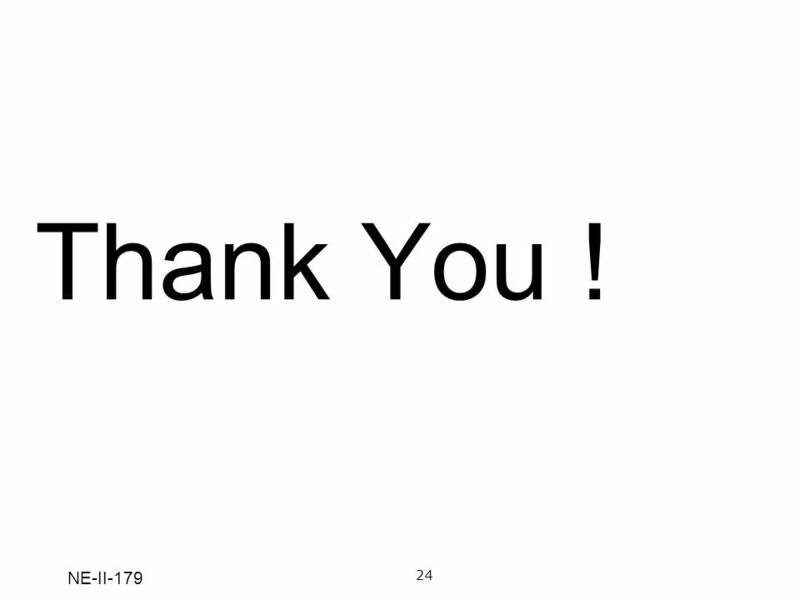 16 Pretend for a moment that this message is real. 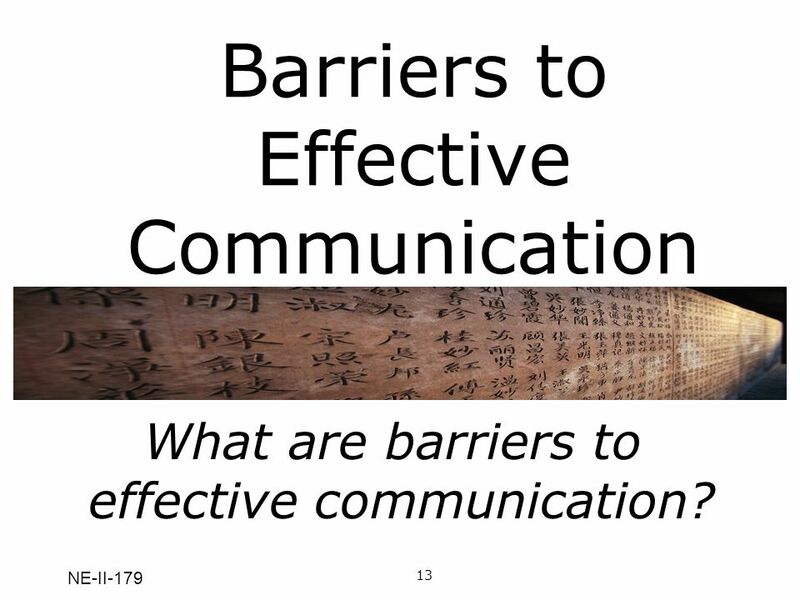 Q: What is its impact? 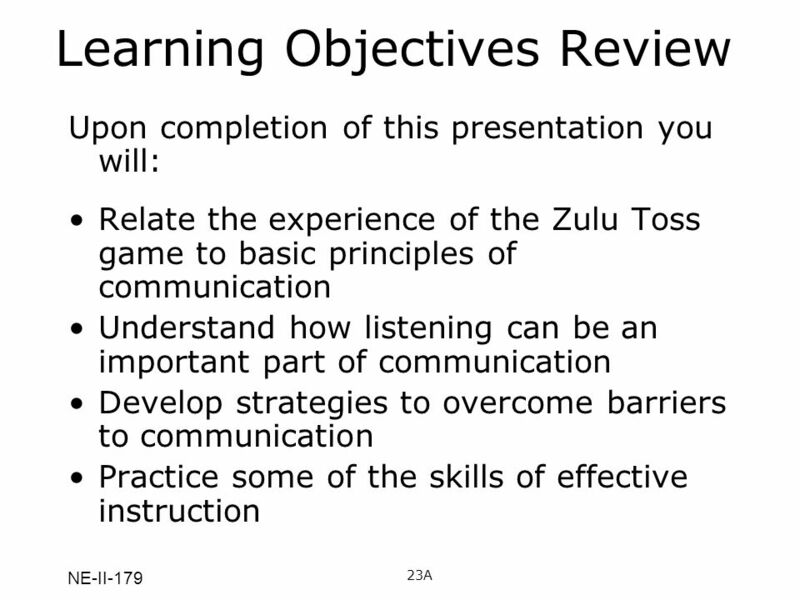 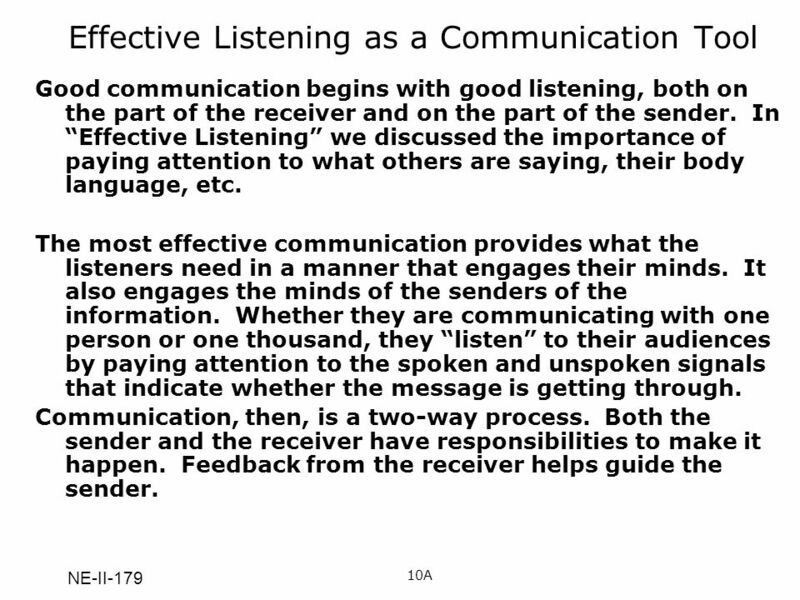 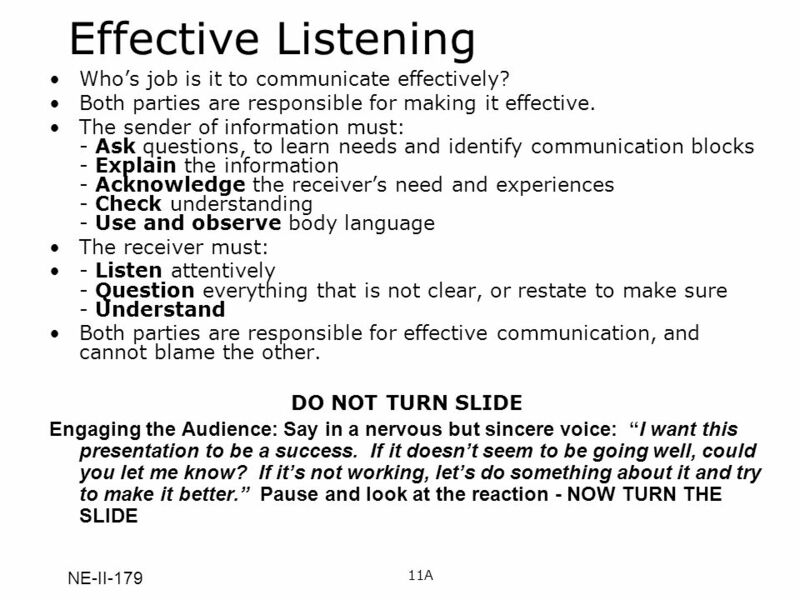 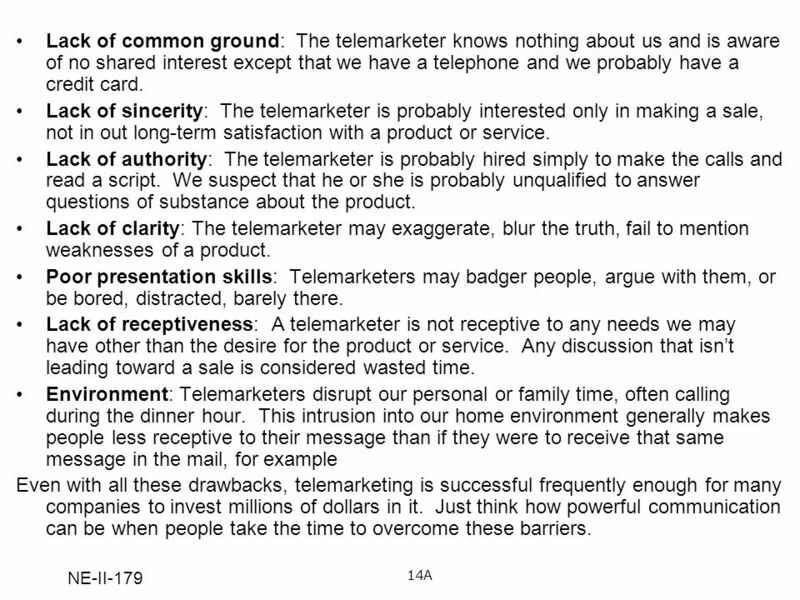 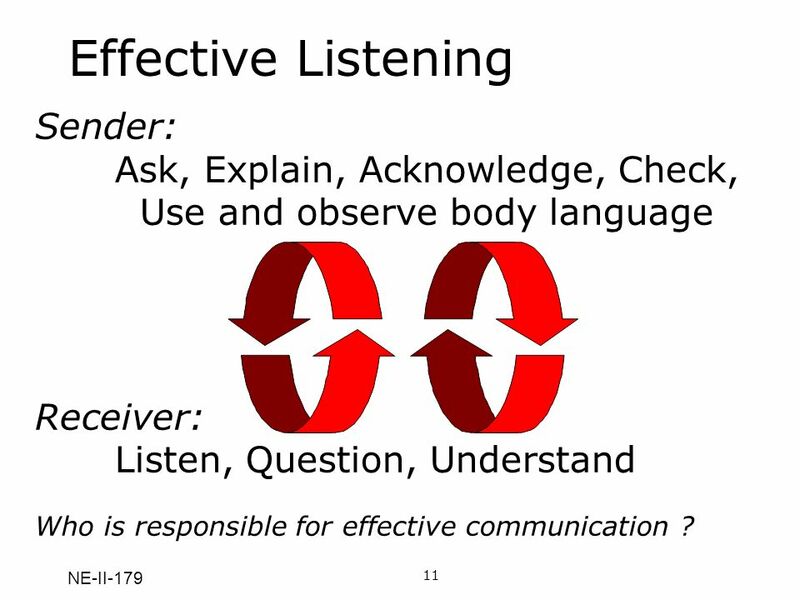 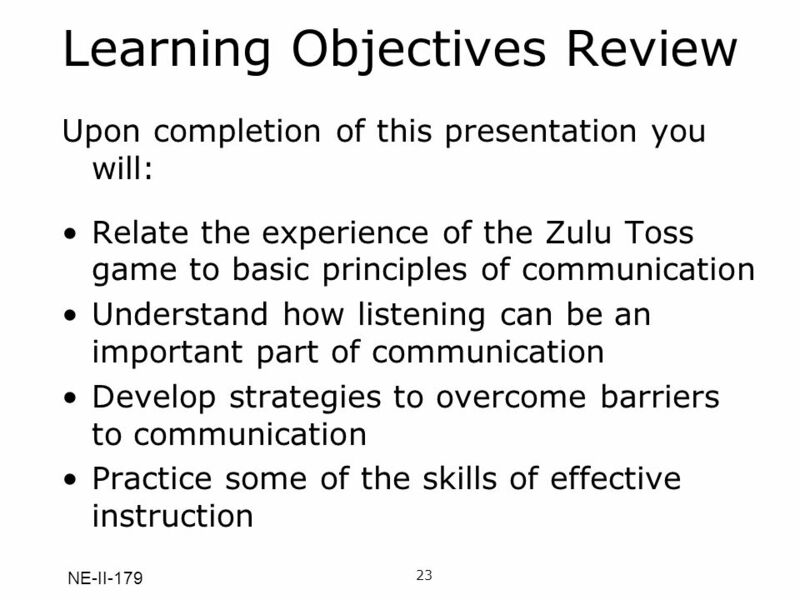 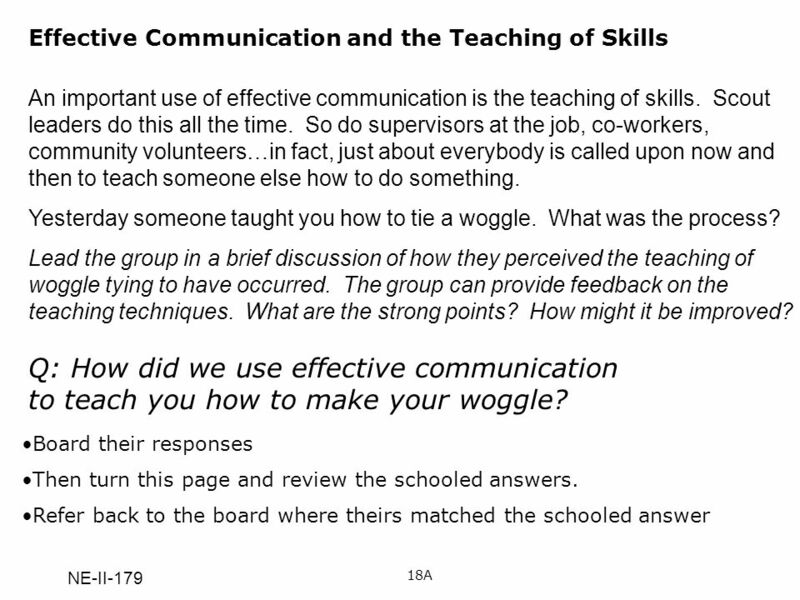 22 Effective Listening Who’s job is it to communicate effectively? 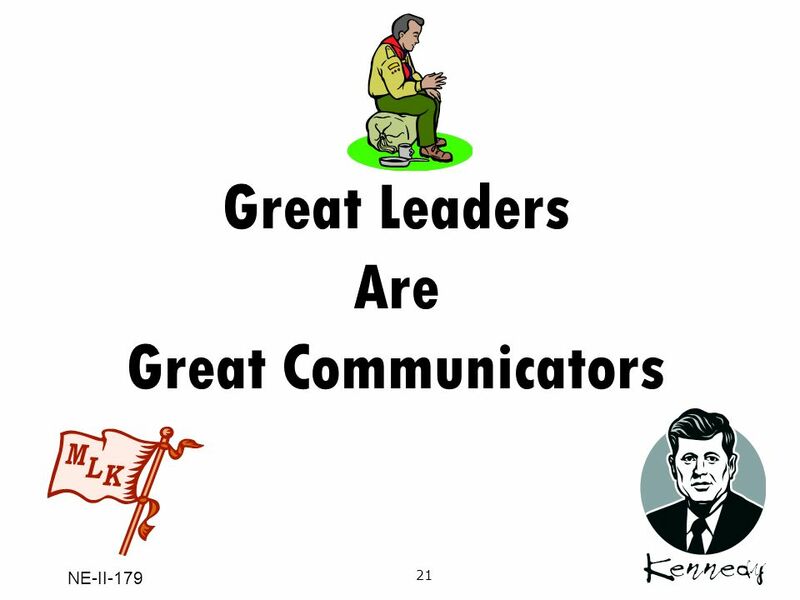 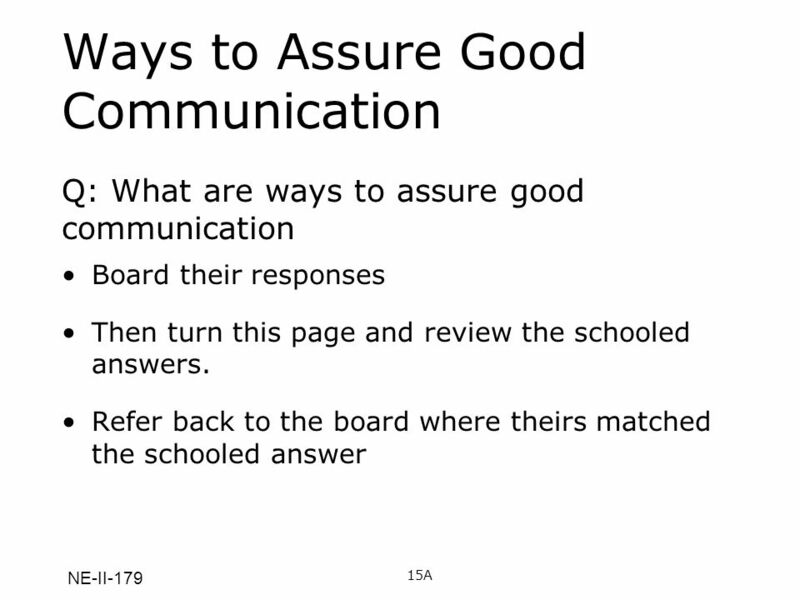 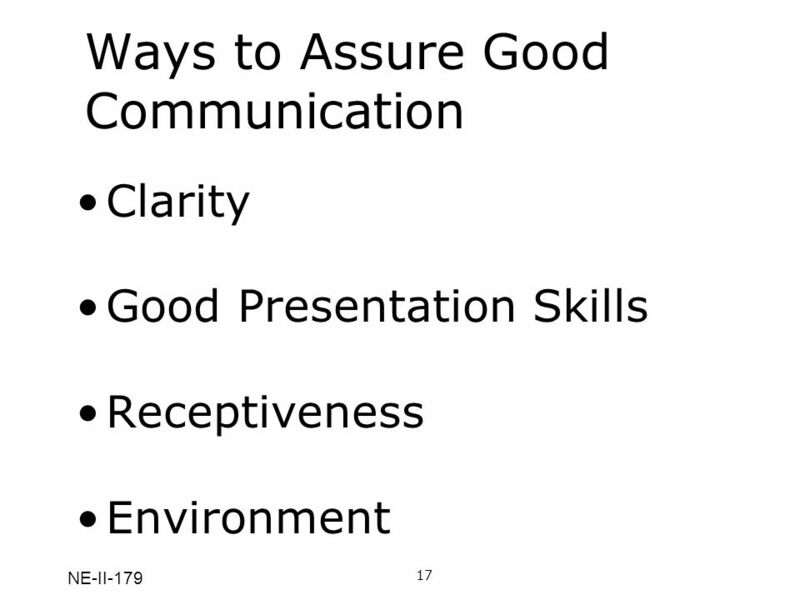 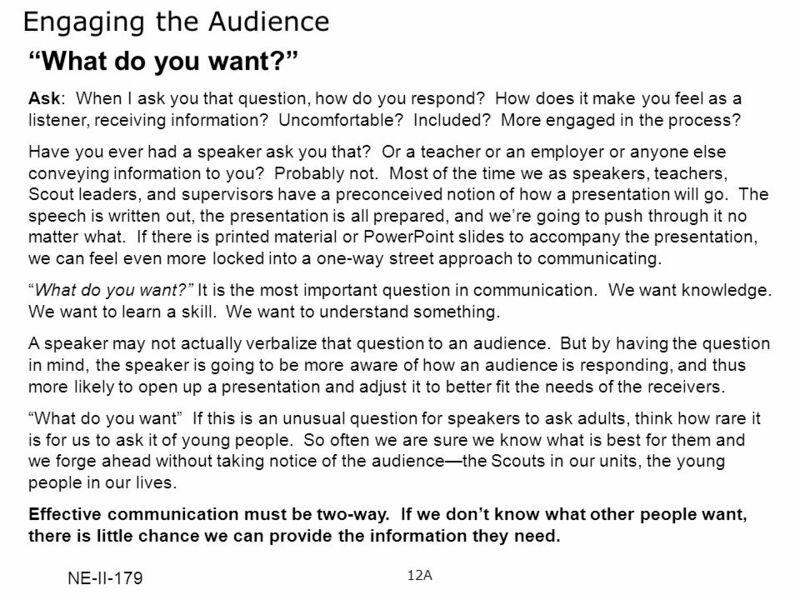 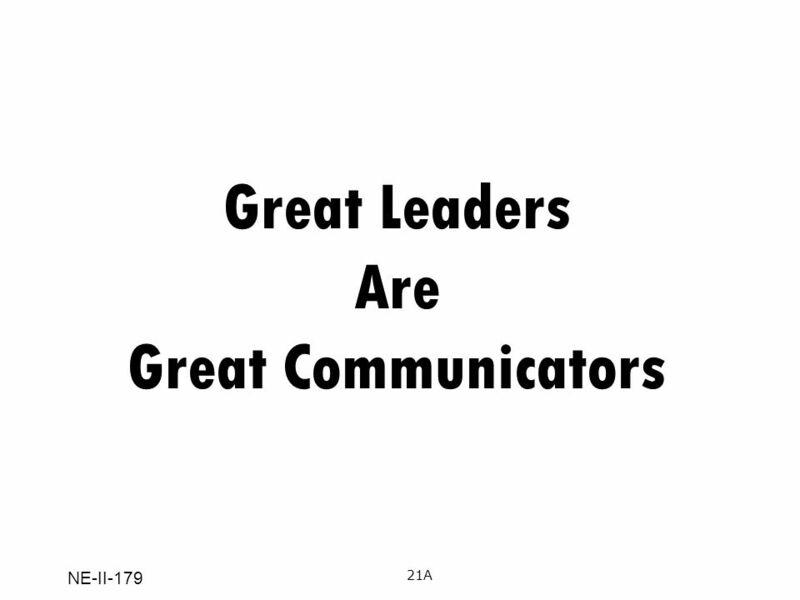 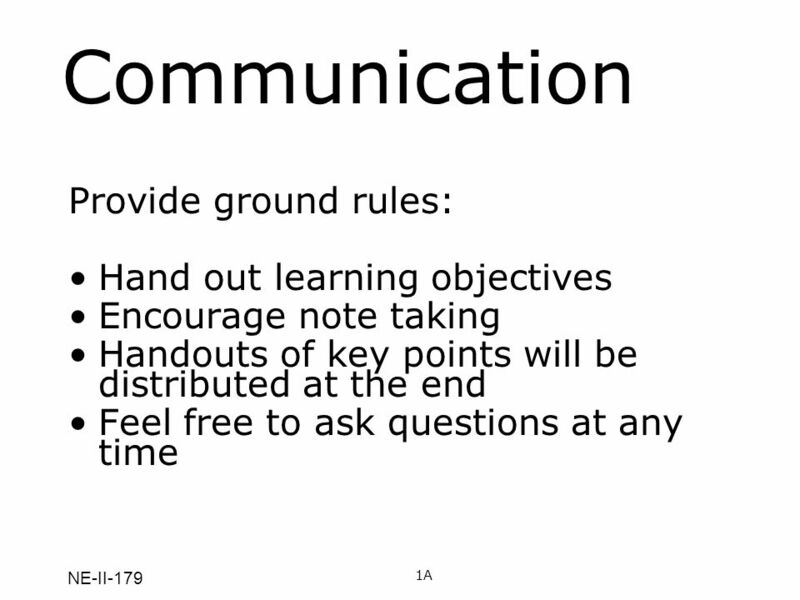 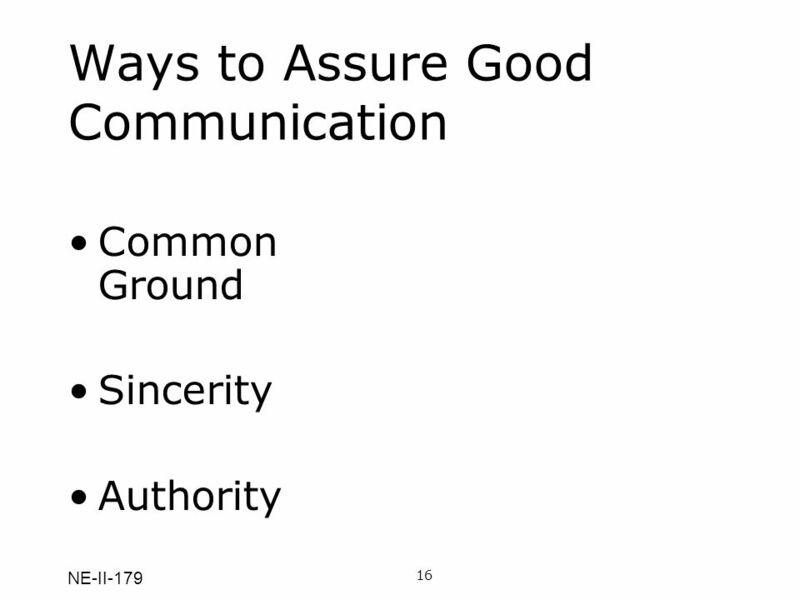 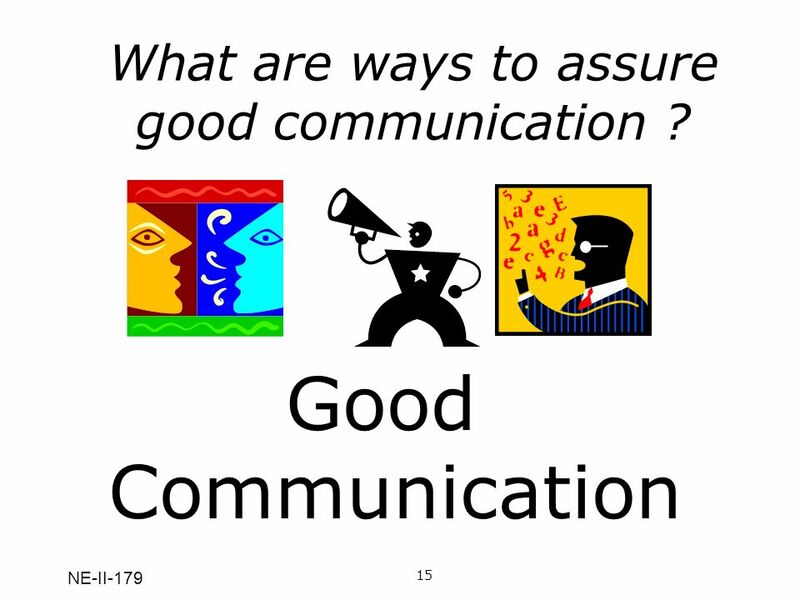 29 What are ways to assure good communication ? 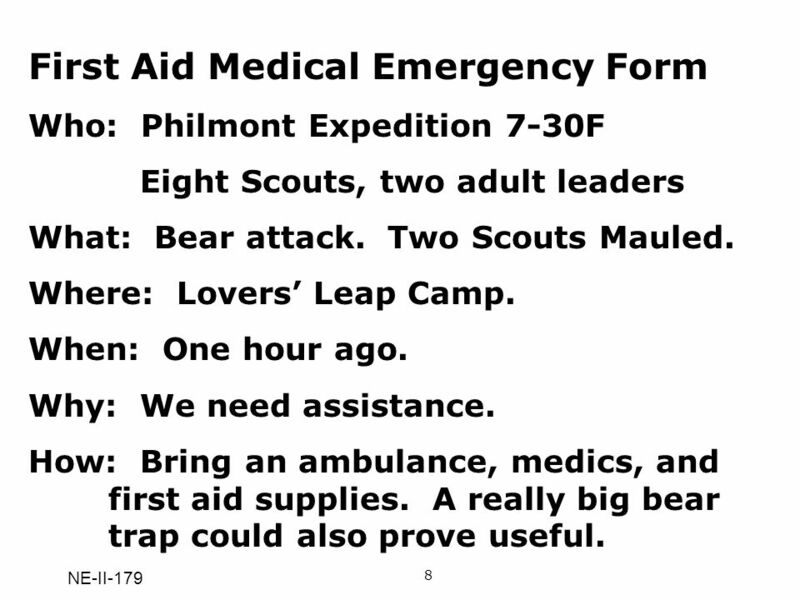 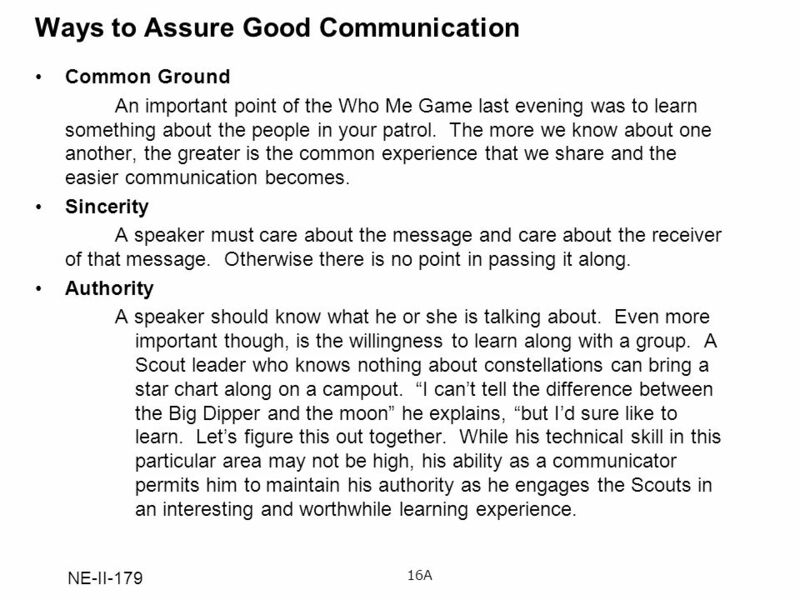 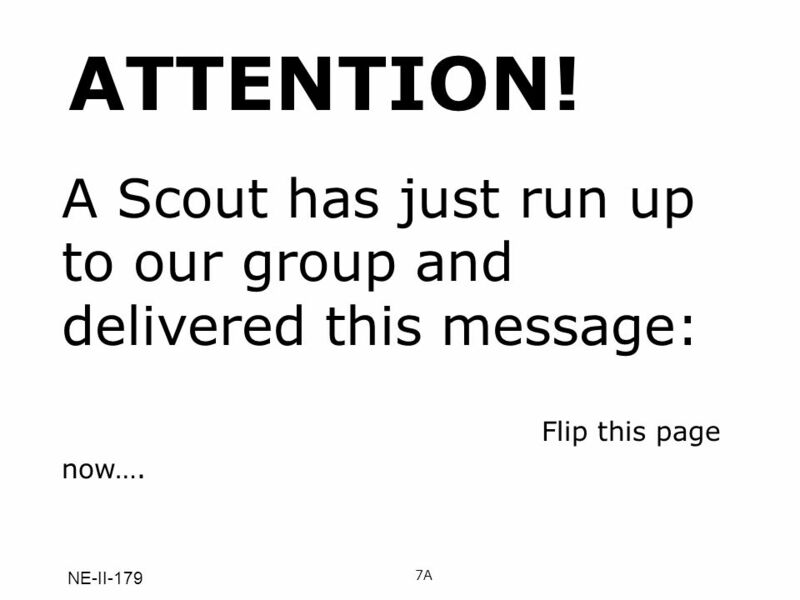 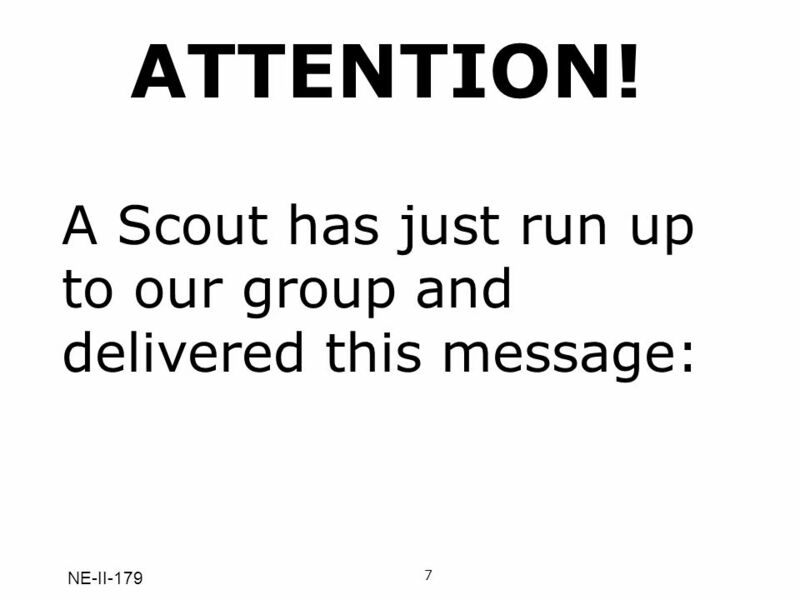 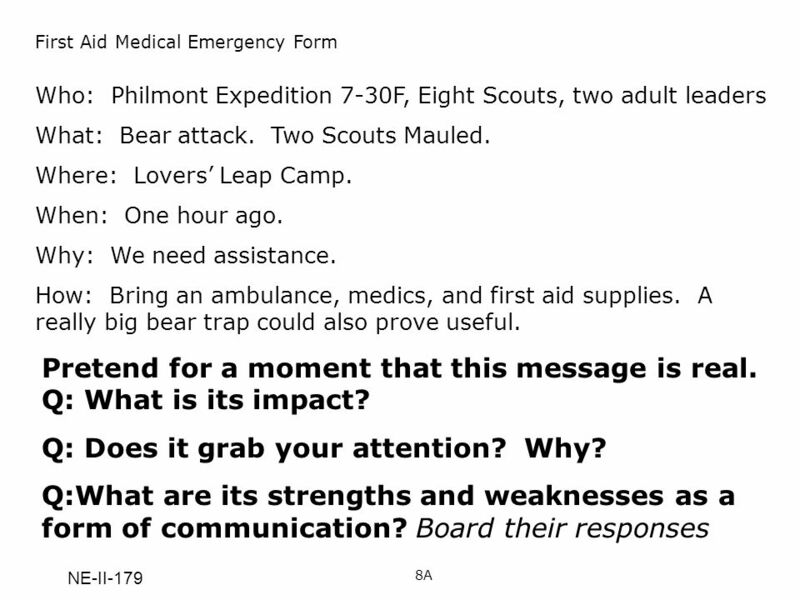 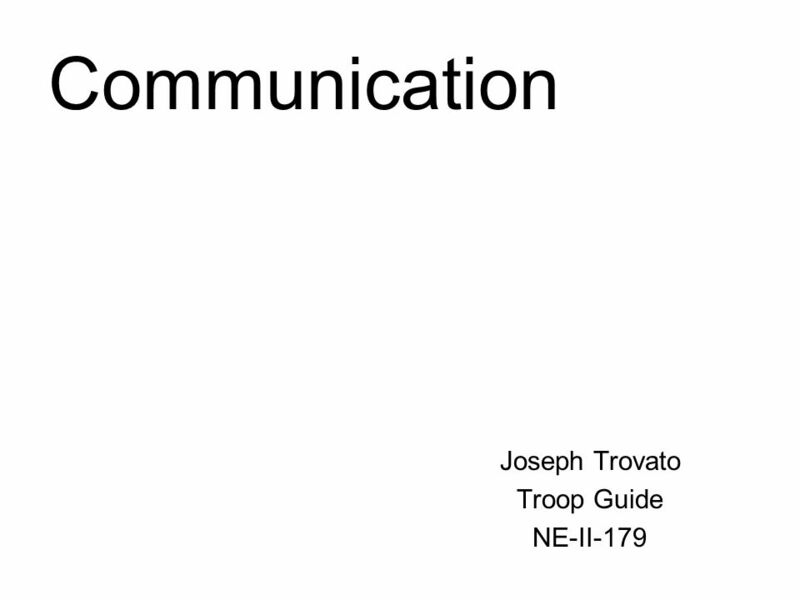 Download ppt "Joseph Trovato Troop Guide NE-II-179"
Day One Patrol Meeting Joseph Trovato Troop Guide NE-II-179. 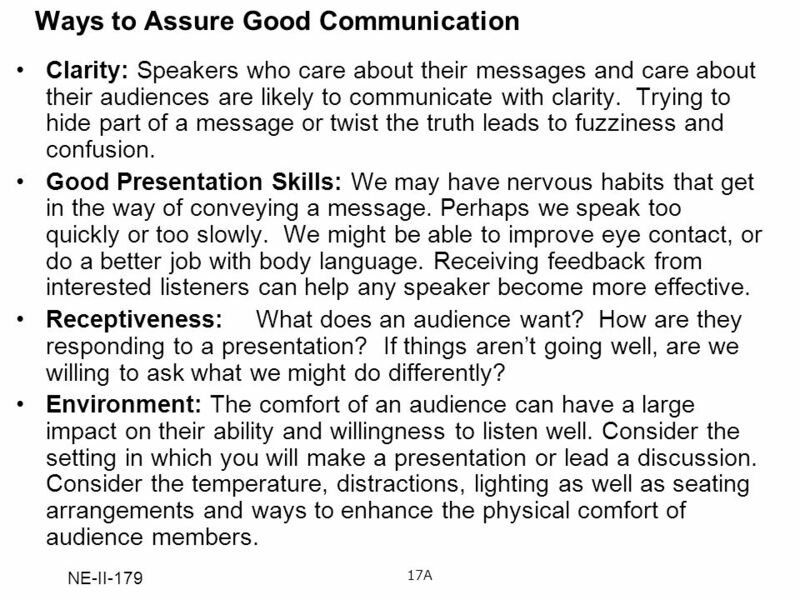 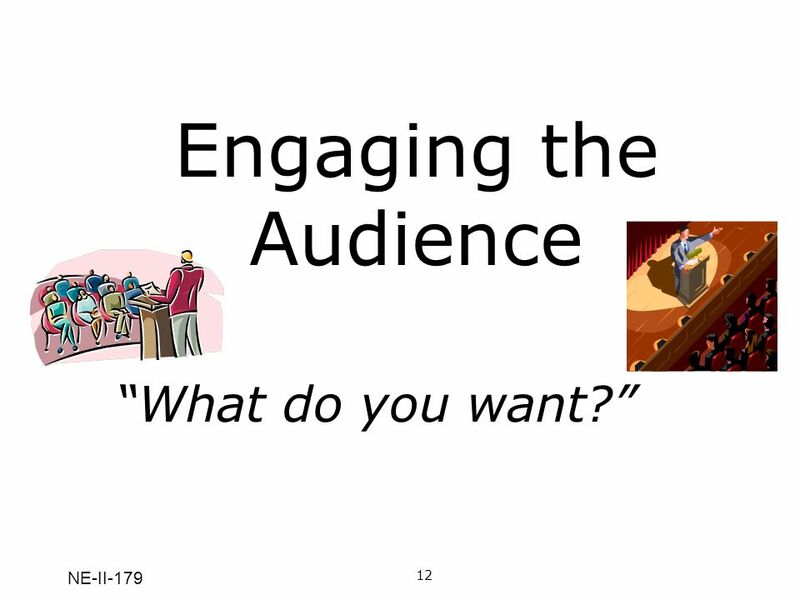 Presentation Skills. 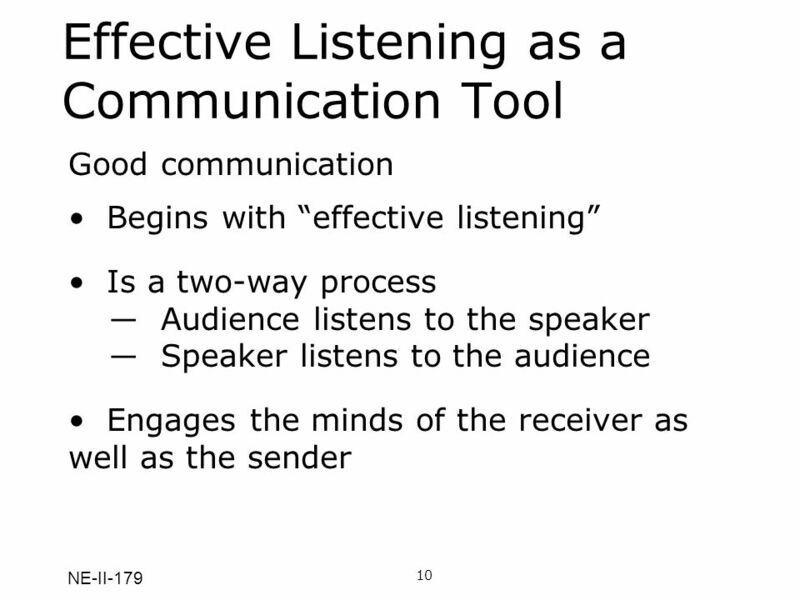 Speed Effective speakers change their rate of speed to fit their purpose, content, listeners & personal style. 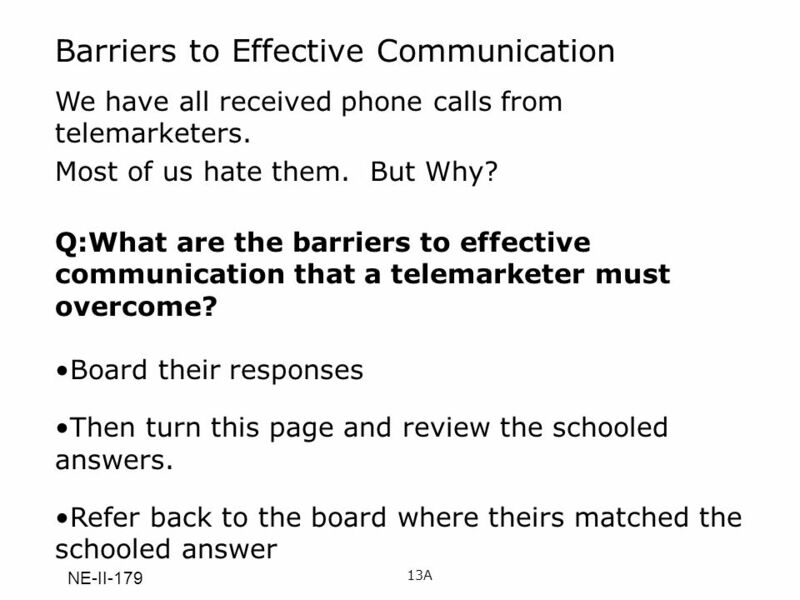 Why Do They Do That? 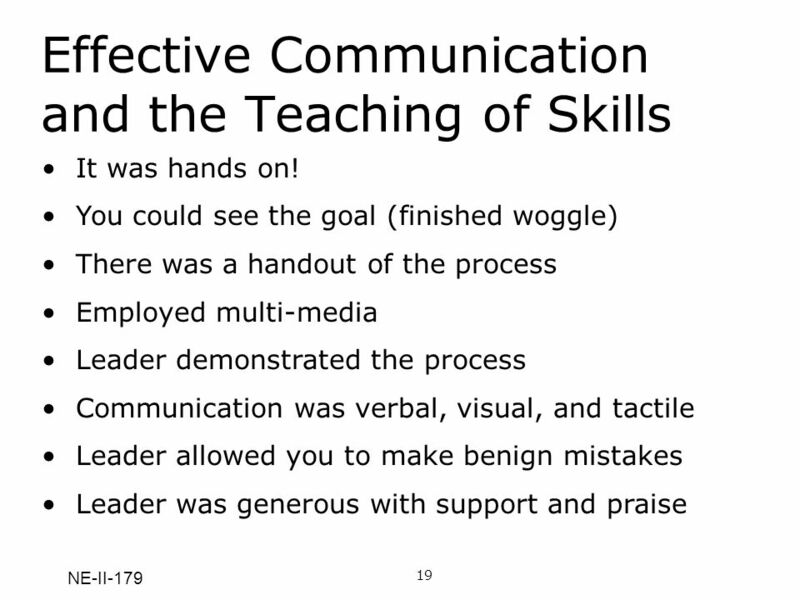 Understanding and Supporting People with Autism Spectrum Disorders Barbara T. Doyle, MS Clinical Consultant, Author, Family Member. 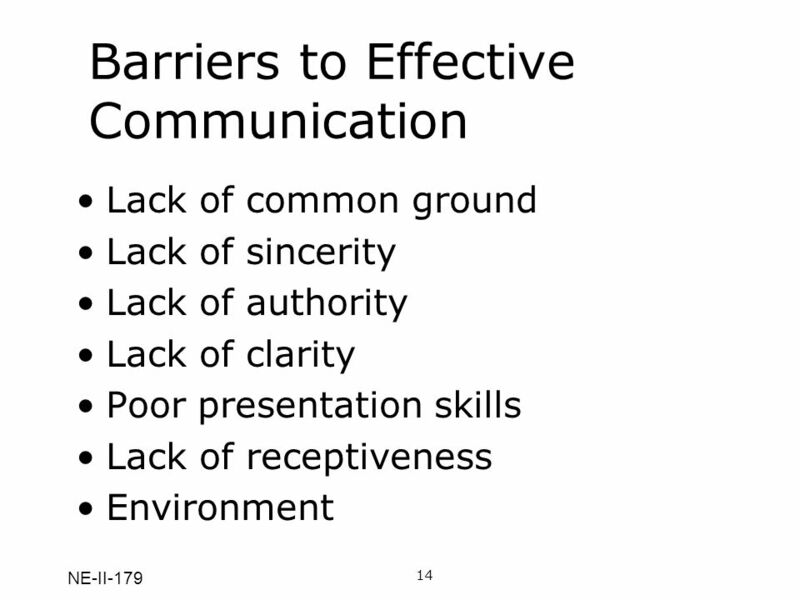 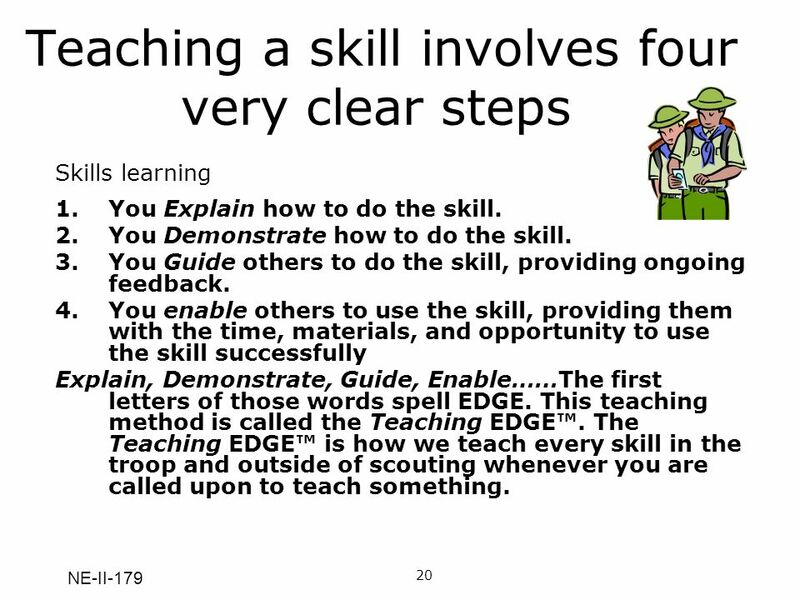 1 Effective Presentations Presented by: Dr. Gloria Holland Executive Director January 2001 Center for Instructional Advancement and Technology.